Print your Budget Polo Shirts of the brand Sol's with the best prices. The polos are available from just 1 piece and are made of 100% cotton. 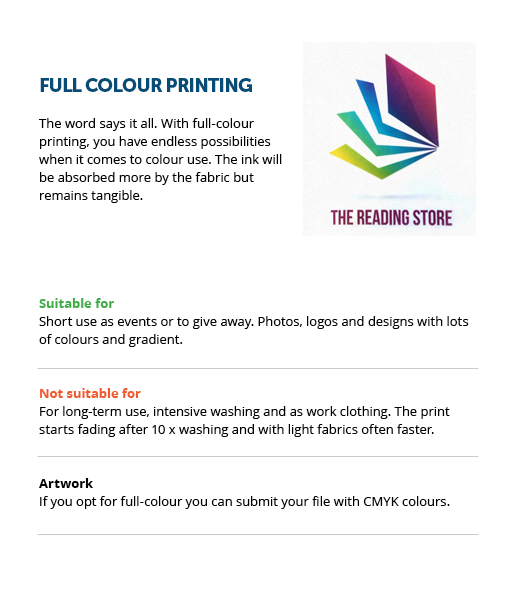 You can print them full colour (digital), up to 4 solid colours (screen print) or embroider them up to 12 solid colours. The polos are available in male and female variant. Which Budget Polo Shirts are suitable for women and which for men? ATTENTION: This product has been changed lately. The ladies model has been replaced by a "Slim Fit" model. This means that they have a much smaller fit. Please check the size chart and if you are in doubt, choose a larger size to avoid disappointment. 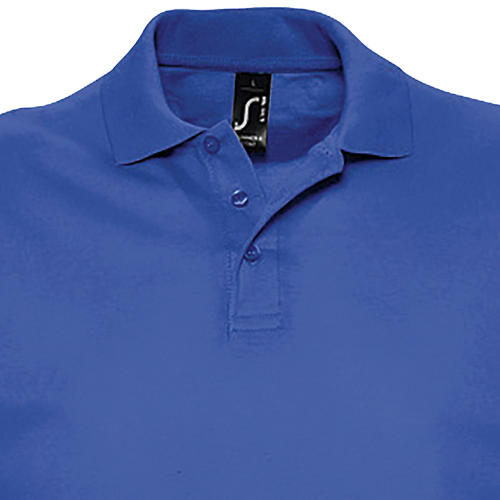 Budget Polo Shirts are clothing made from textile material and are the best way to stand out. You can print your Budget Polo Shirts with the coolest designs. 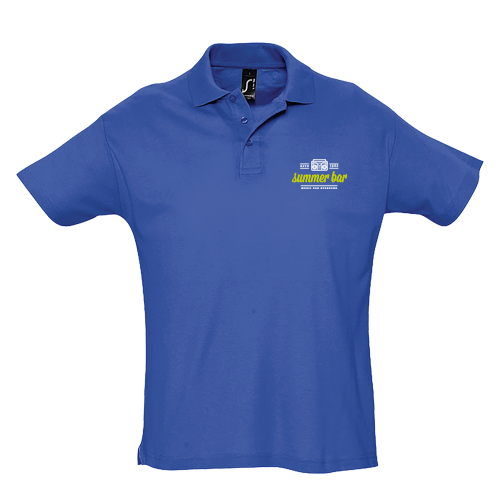 The Budget Polo Shirts can be used as promotional items, as working clothes or as teamwear. For the delivery of your budget polo shirts we use multiple carriers. Because of the highest reliability, in most cases we use UPS or DPD. The Budget Polo Shirts are suitable for men and women. You can choose between male and female models. On what positions can I print my Budget Polo Shirts? 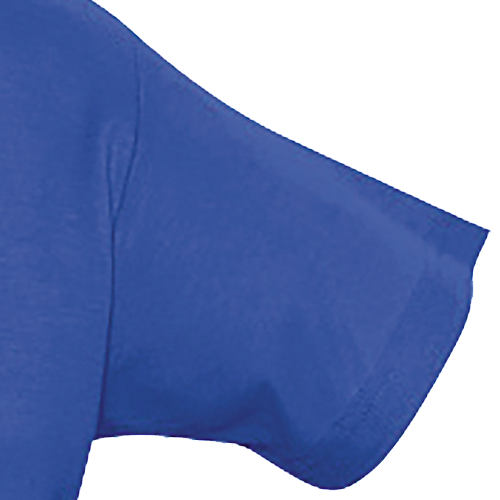 It is possible to print your Budget Polo Shirts on three positions, chest, front, back or a combinations of those. We need a file for every position that indicates which have to be printed on what position. Printing Budget Polo Shirts is different from printing paper, not a single Budget Polo Shirts is the same. It can be that there is a small deviation in the position of the print. This is minimal and often not visible when the Budget Polo Shirts are worn.